2004 SEA RAY 680 SUN SPORTCall With Offers! 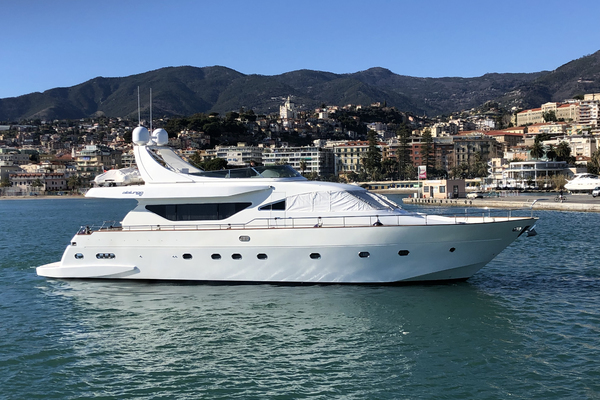 !Trade Opportunity For Smaller Yacht! !Three Stateroom Plus Crew!Reliable CAT 3412 Power! Oil Samples Available!2018 - Installed New Generator!Excellent Condition - Must See to Appreciate!Updated AC Units And Three New Refrigerators! 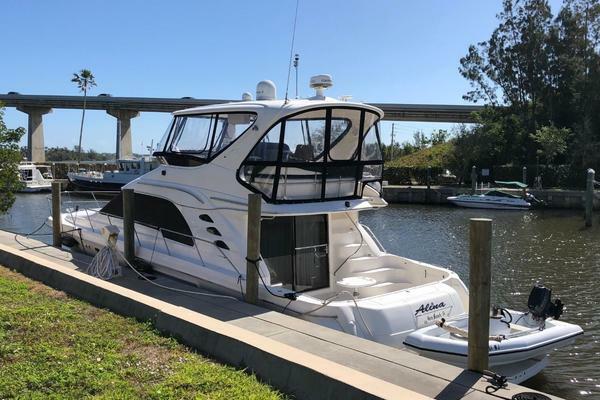 United Yacht Sales New Jersey would love to guide you through a personal showing of this 68' Sea Ray 680 Sun Sport 2004. This yacht for sale is located in Lake Champlain, New York and priced at $799,500. For a showing please contact us by filling out the form on this page and we will get back to you shortly!